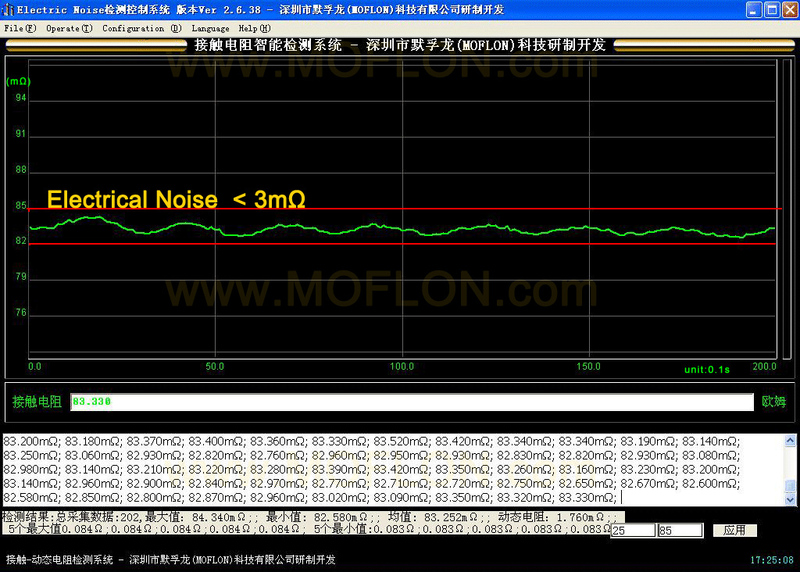 MMC397 series is electrical rotary connector,rotary electrical joint with OD 15.5mm, 24 rings, signal(2A)/ring. 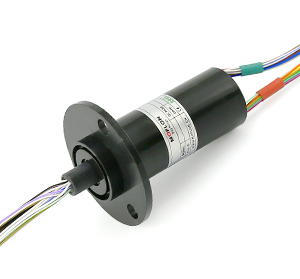 A slip ring is also called a electrical rotary connector,rotary electrical joint. A slip ring can improve system performance by simplifying operations and eliminating damage prone wires. MMC3979 is the high-end version corresponding to MMC397, ultra-thick gold plating processing, imported bearings, rare metal alloy brush , mainly used in military, defense and other non-civilian areas. Our economical, compact electrical rotary connector,rotary electrical joint MMC family allows tremendous flexibility in dealing with systems size requirements when larger versions are not an option. Capsules with up to 56 contacts are available. Specified connectors and heat-shrink tube.